Moon / August 14, 2016 / L.A. I can’t express enough how much “I’m in love with the coco.” It’s my fav and I always have 2 varieties in the house at any given time. Coconut oil is the all natural, miracle drug and health food in my opinion. First and foremost it has antiviral, antibacterial, and anti-fungal properties. It’s great for cooking and I will post my fav sauce recipe at a later date. I use it for teeth pulling, which is an Ayurvedic oral detoxification process that is done by swishing a tablespoon of oil in your mouth for 10-20 minutes (spit not swallow). It’s an amazing skin conditioner and my all time fav find is that it works wonders for “vajaja” health. Yes, you heard me correctly, it’s an all organic, natural way to cure most if not all vaginal issues. 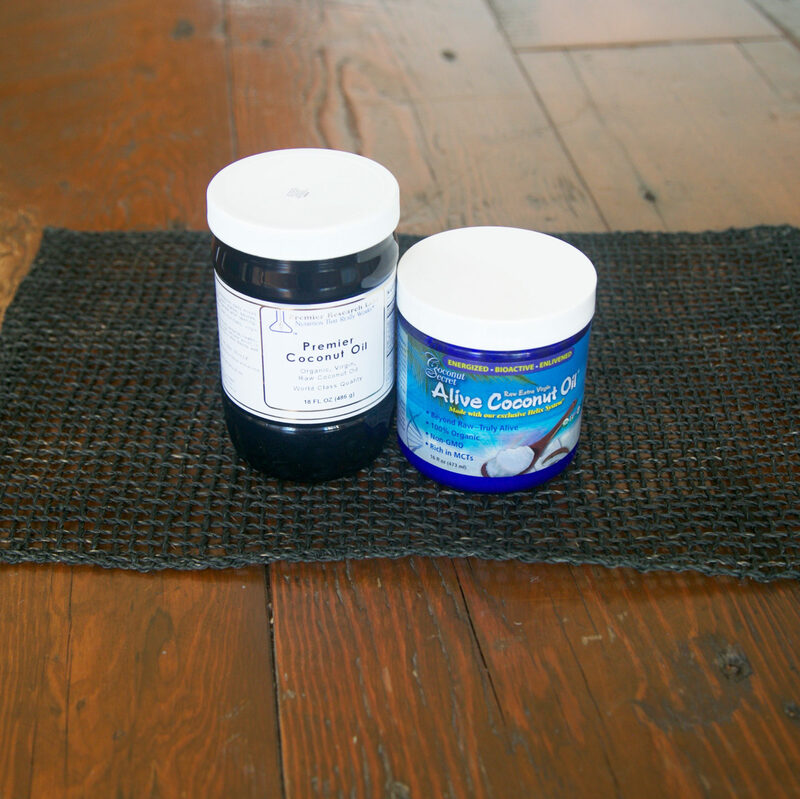 Coconut oil cures yeast and bacterial infections. No need to frantically rush to the gyno and get toxic creams and meds. Just stick some coconut oil up in there for a night or two and wake up with an amazing, rejuvenated vag. You can use coconut oil as a natural and safe sexual lubricant too. These are just a few of my favorite uses for coconut oil. I like to try exotic, non-mainstream brands like the ones pictured, but you can get any organic raw virgin coconut oil really, Dr. Bronners or Nutiva are good too. Hope you find this information useful. Coconut oil has worked for me in these ways, that's all I'm saying. There should be no harm in trying this natural style cure. Coconut vibes for all. 10-20 min,? That’s really long… Wanna try it though.